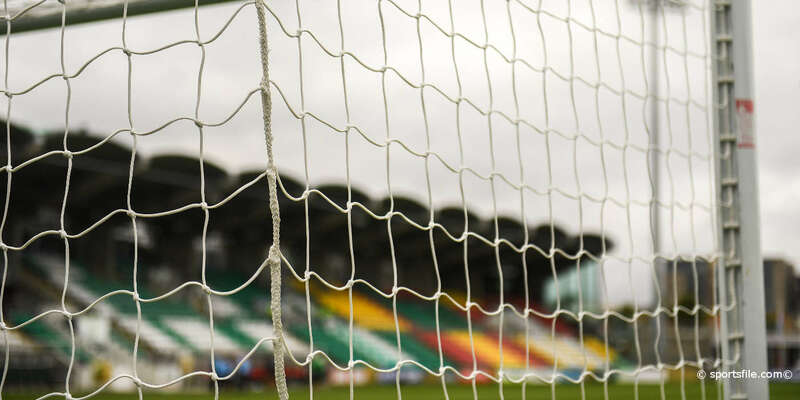 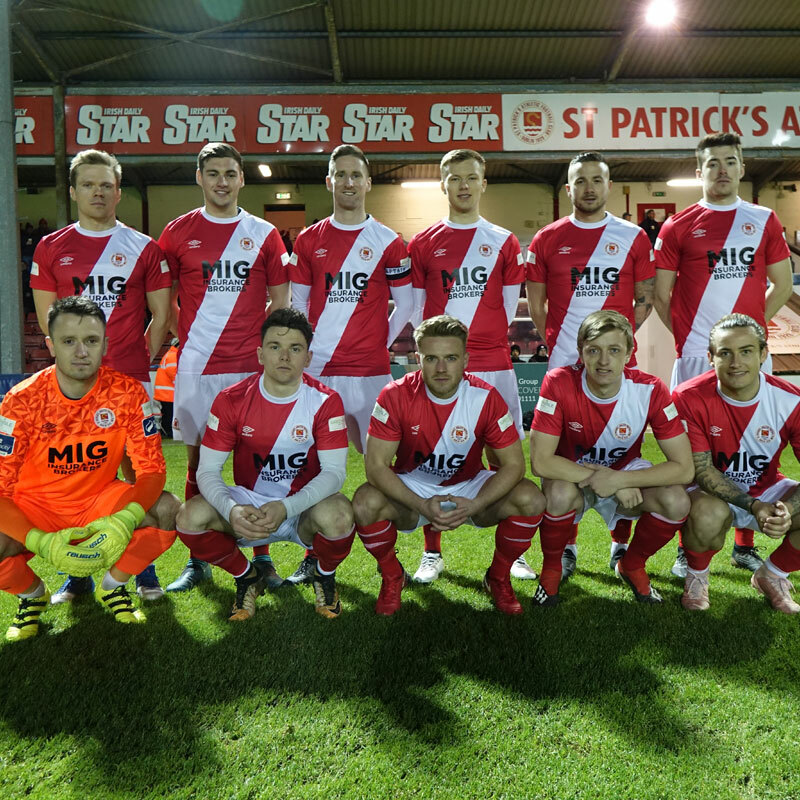 St Pat's final pre-season game ended scoreless at a cold and blustery Richmond Park tonight. 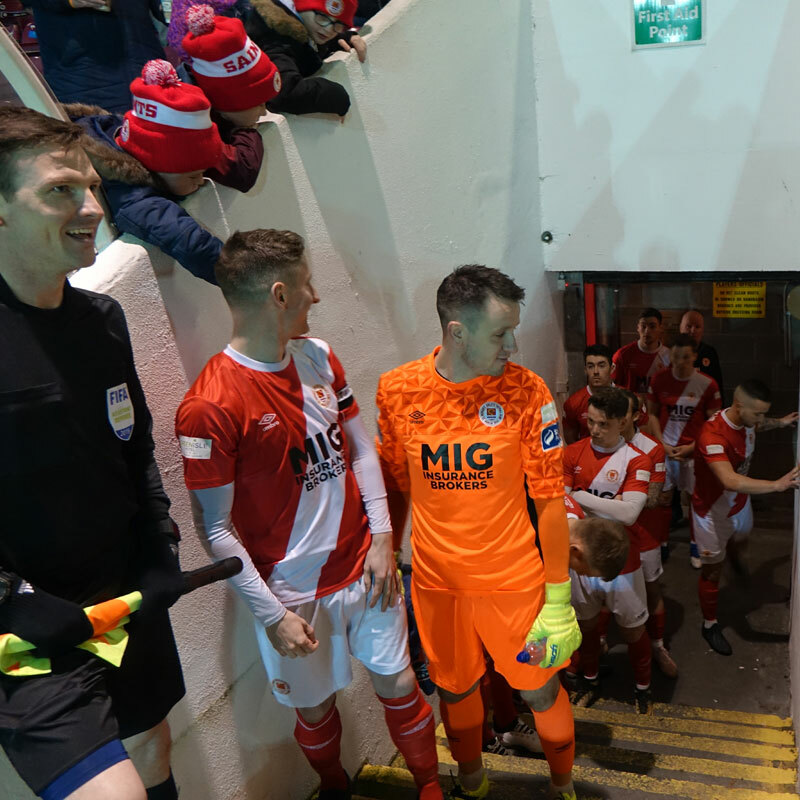 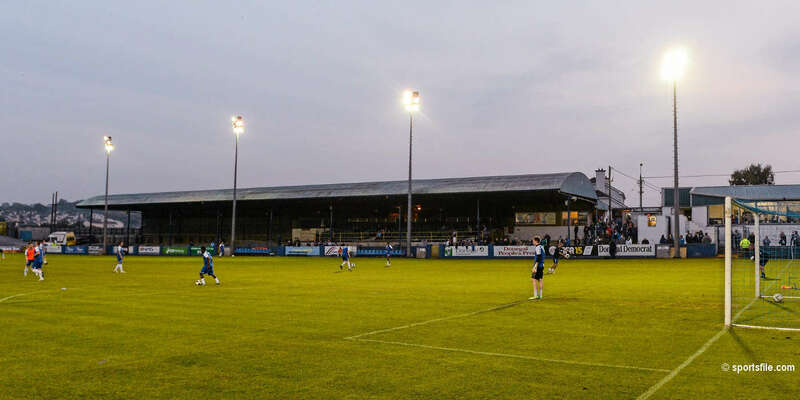 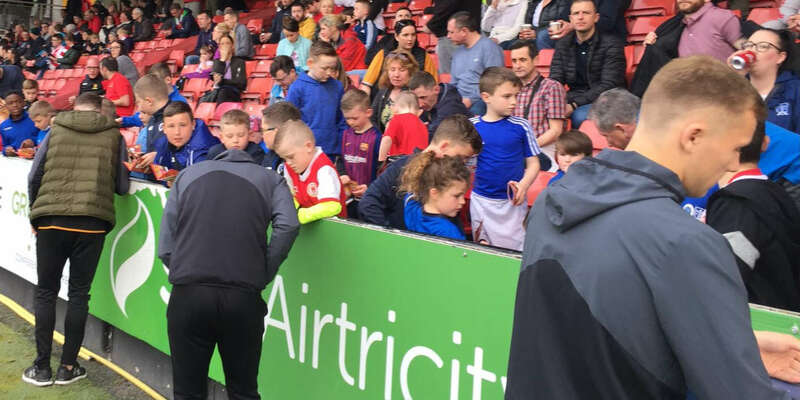 With just one week left until the start of the new season Harry Kenny used the opportunity to give 20 players some game time ahead of the visit of Cork City to Richmond Park next Friday night. 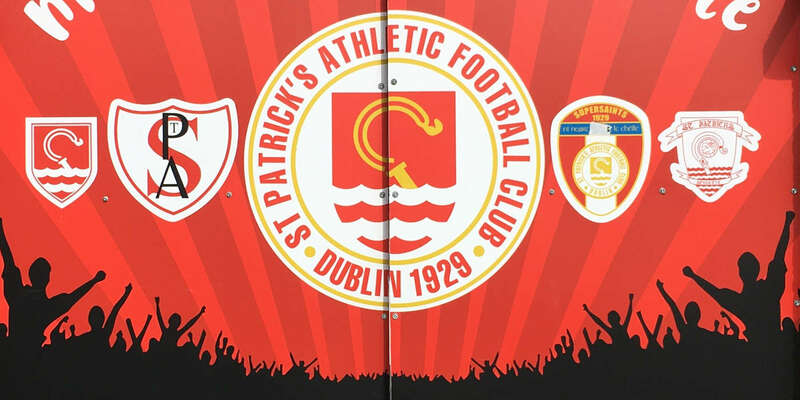 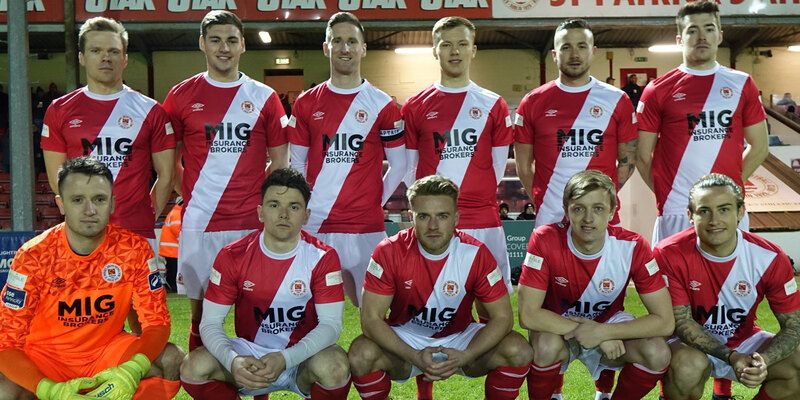 B Clarke; I Bermingham (C Kelly 79 mins), K Toner, L Desmond (D Webster 64 mins), S Madden (P Cleary 83 mins); R McCabe (D Markey 83 mins), J Lennon (G Shaw h/t), C Clifford (C Coleman 65 mins); D Clarke (Trialist 64 mins), M Drennan (G Poynton 83 mins), C Forrester (J Doona 64 mins).